Gotta throw out some serious props to Ferg Hawke here. 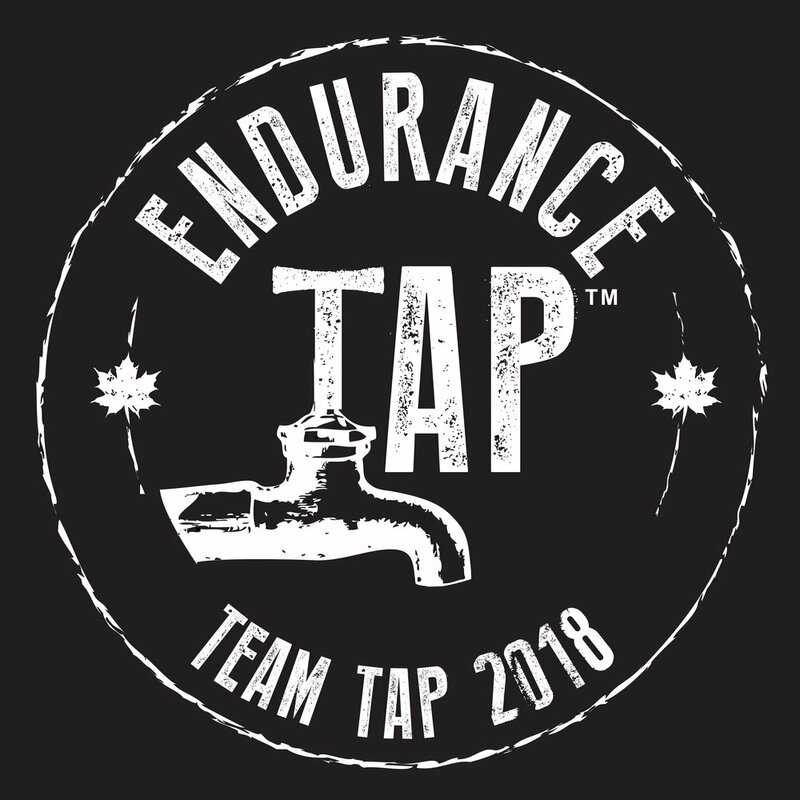 Ferg is the Canadian rep for Epic Endurance Products nee Carbo Pro and CP 1200. He also happens to be a great guy, and quite the accomplished athlete. Globally recognized as the toughest race of its kind, the Badwater Ultramarathon is a pure athletic challenge of athlete, shoes, and support crew versus a brutal 135 mile stretch of highway, a hellish environment of up to 130 degrees, and a sixty hour time limit. From the start line in the bowels of Death Valley to the finish line high on Mt. Whitney, this one-of-a-kind foot race offers the promise of a supremely personal achievement along with international accolades for those who rise to the occasion. In 2004, as a complete unknown to the 'Badwater world', Ferg placed 2nd in the closest finish in the races history, just seven minutes! There's a great clip in the movie of the Race Director asking Ferg who he is and if he 'sandbagged' his race application! This new ultrarunning documentary, 'The Distance Of Truth', chronicles Ferg's journey back to Badwater in 2005, to compete in the most stacked field the race had ever seen. I'm not just blowing smoke here when I say that this is one of the better, if not best running films I've ever seen. There have been five friends who have all watched the film independently, and all agree, the film is awesome! Check out the trailer off the website, and this additional clip off of Youtube. It's a steal of a deal at just twenty bucks!